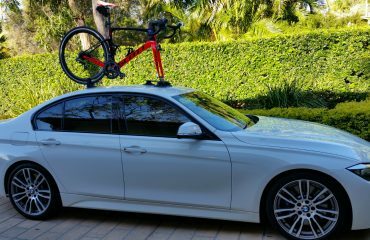 Audi TT Coupe Bike Rack – The Mini Bomber with the lot! 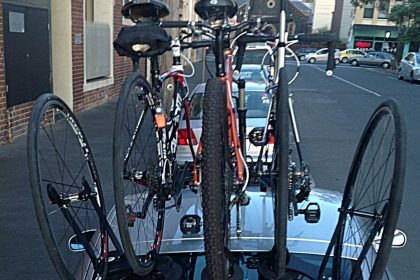 A bike rack that could transport 2 bikes 80% of the time with the option to carry a 3rd bike. 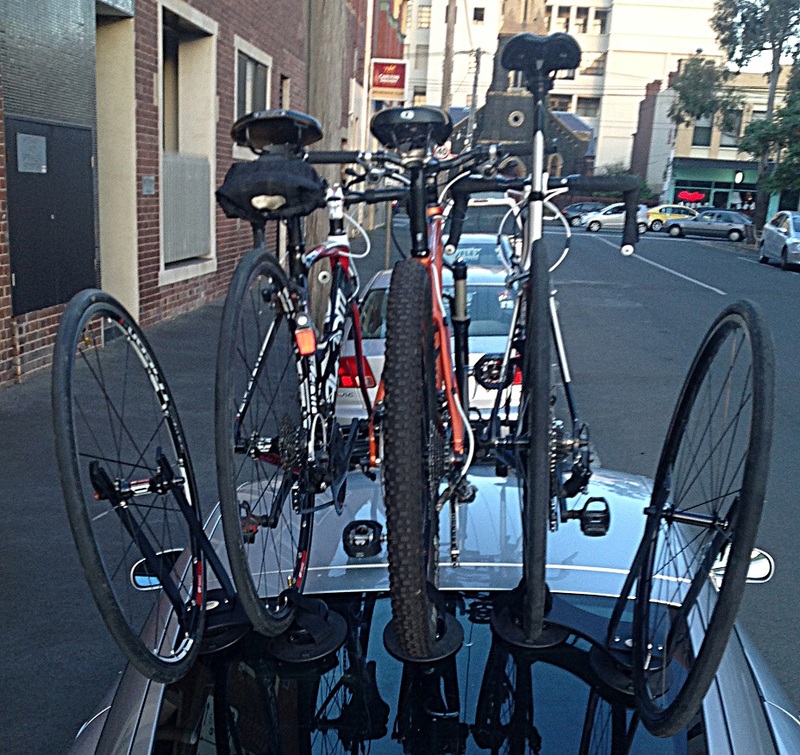 She didn’t want the boot full of front wheels as a result of using a fork mounted bike rack. She must be able to load and unload two bikes on her own within minutes. When carrying the third bike she will have the assistance of a good friend. This friend is also an accomplished road and track racer (equals very expensive bike). Being almost 2 m tall her friend’s bike is purpose-built to meet his needs. 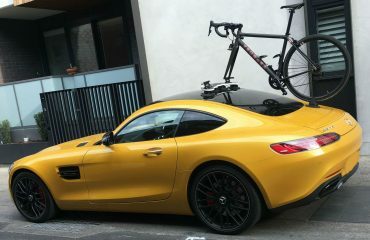 To summarise, that’s 1 road bike, 1 mountain bike and a purpose-built road/track bike. After initially exchanging emails I gave Amanda a call to run through her requirements in detail. To help put her mind at ease I also confirmed our “30 Day Money Back Guarantee” although in Amanda’s case the challenge was simple; if it ticks her boxes then she would be happy. After weighing up our options I recommended the SeaSucker Mini Bomber upgraded with a third bike upgrade kit along with a pair of SeaSucker Flight Decks. I must acknowledge the great trust Amanda put in us in terms of our recommendations and justifications. What transpired could not be covered in one article and have chosen to write this as a multi part series. 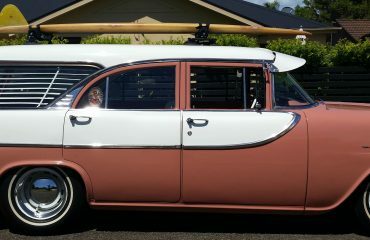 Below are a few teaser photos of what I will cover in the next few posts.